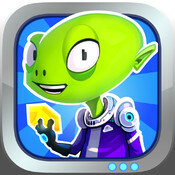 Become the most infamous galactic smuggler in Galaxy Dash! 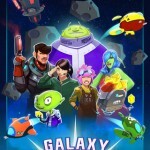 Galaxy Dash combines the exciting gameplay of an endless runner with the thrill of space combat! 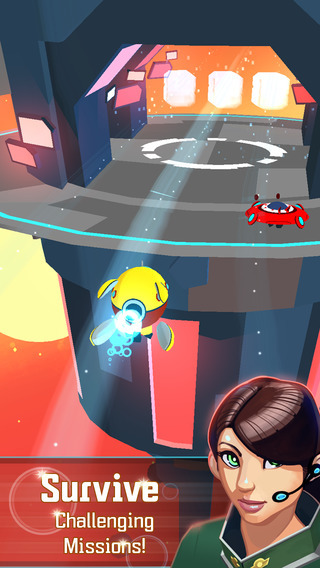 Use lasers to blast your way through obstacles, engage in ship to ship combat, and collect valuable loot! 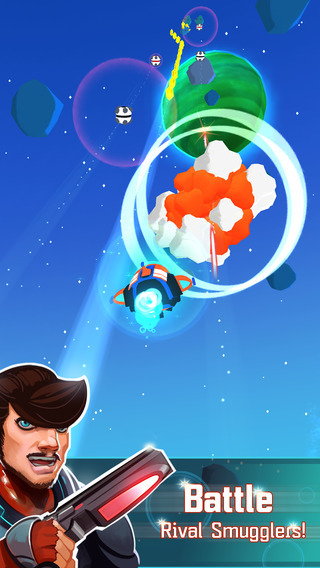 – Dodge space obstacles or blast your way through! 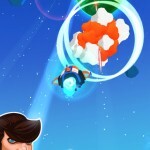 – Destroy enemy smugglers and steal their cargo! 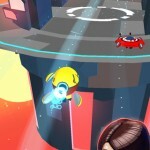 – Level up your Crew to enable special powerups! 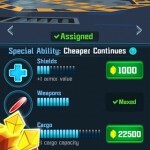 – Unlock and upgrade an arsenal of powerful ships! – Complete missions to increase your rewards! – Colorful and vibrant HD graphics! 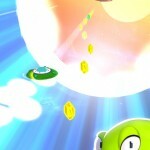 – Challenge your friends for the high score! 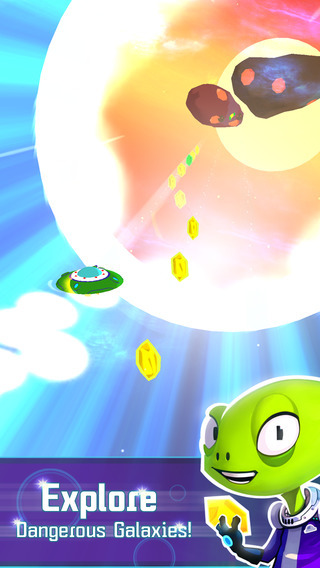 3rd place winner at Pocket Gamer’s Big Indie Pitch 2014! Presented by SuperMoon Games, LLC as a Universal App with hd graphics optimized for retina display. 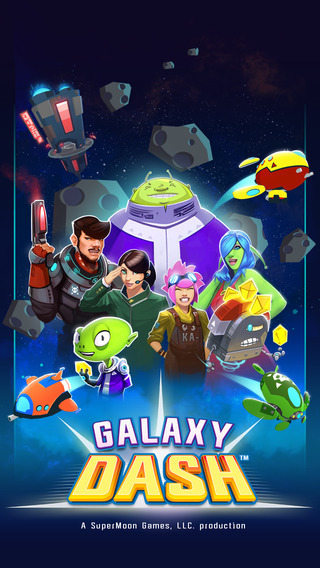 PLEASE NOTE: Galaxy Dash: Race to the Outer Run is entirely free to play. However, some in-game items are available for purchase with real-world currency. 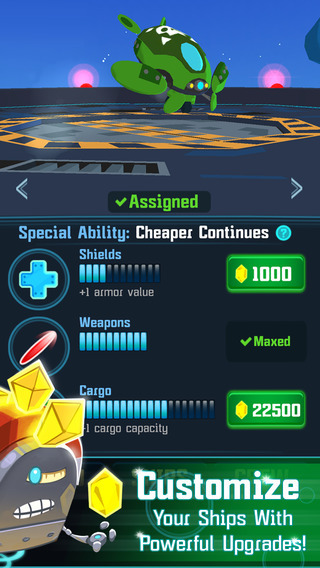 If you’d like, you can disable this in-app purchase feature in your device’s settings.